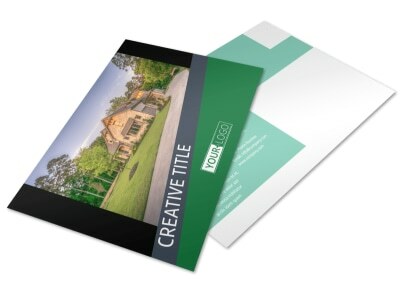 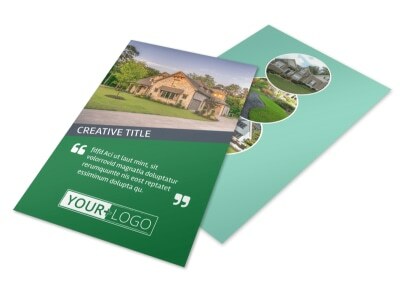 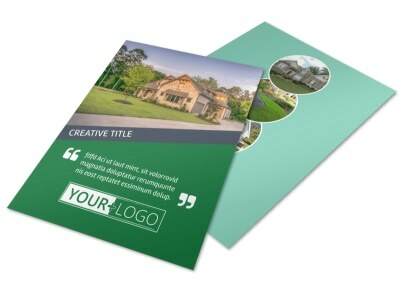 Customize our Big Landscape Postcard Template and more! 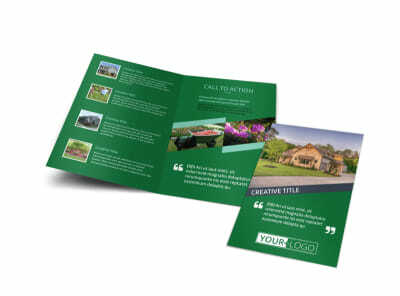 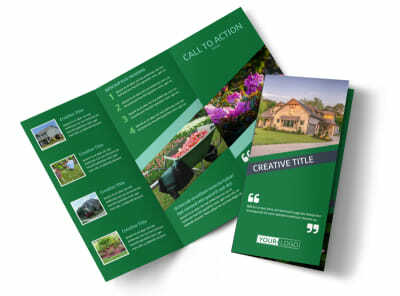 Let your clients know about upcoming or current deals for landscaping their large yards with big landscape postcards. 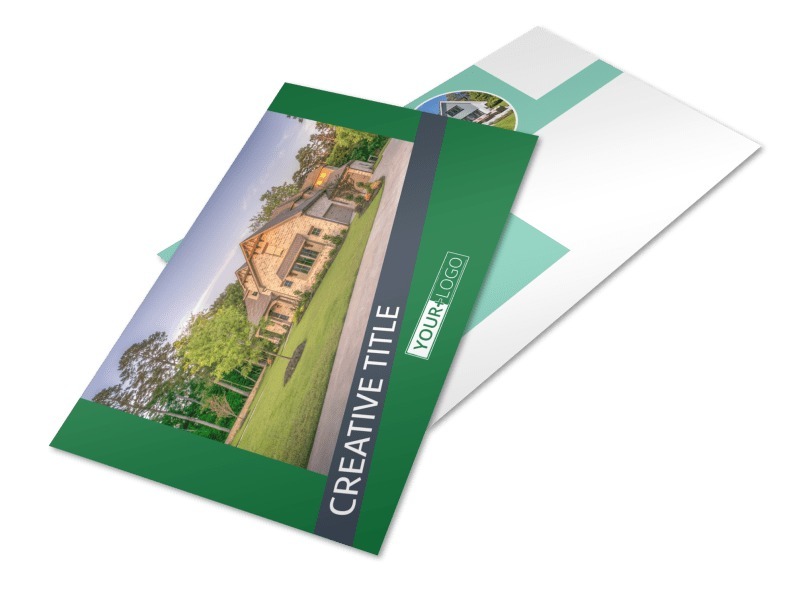 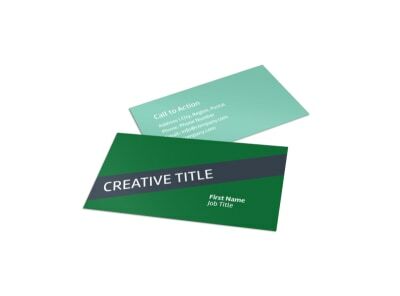 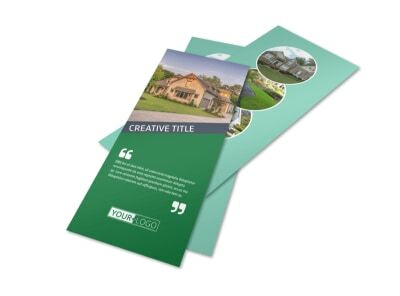 Use a customizable template via our online editing tool to create a personalized postcard complete with your preferred color theme, photos, and design elements. 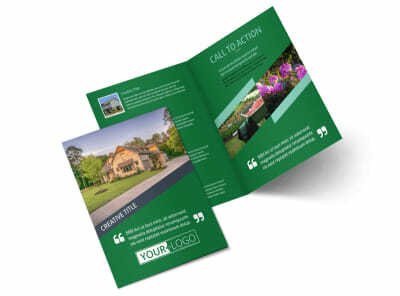 Print at home for immediate access or use our premium printing services.